Laminate flooring is advertised as the best type of DIY flooring because it is easy to install. You don’t need a lot of specialty tools or an extensive background like you need with tile, carpet, and hardwood flooring. However, there are a lot of things that can go wrong when it comes to installing laminate floors. Here are a few of the most common mistakes and how Village Carpet Shop can help you avoid them. Laminate flooring has come a long way in the last few years. In fact, you can probably find laminate flooring in most homes. But, what exactly is laminate flooring? Most laminate flooring is made of pressed particleboard. The pressed boards or sheets are covered with a realistic photo or image of the type of flooring that is to be duplicated such as stone, tile, bamboo, and even hardwood flooring. It is then covered with a wear layer for protection. Most people confuse laminate flooring with vinyl flooring because both can mimic the look of real stone and nice hardwood. However, there is a BIG difference. Vinyl flooring is made with vinyl materials which make this type of flooring highly resistant to water and moisture. While laminate flooring is water-resistant, it is strongly recommended that you never leave your laminate floors saturated with liquid for an extended period of time. Water and other liquids can seep through the seams and get to the layers underneath which can cause swelling and buckling. If you have ever done research on flooring or flooring installation, then you probably have read about acclimation. Most people think that this is only for hardwood flooring. However, laminate flooring also needs roughly 48-72 hours to properly acclimate to the new environment. Yes, laminate flooring is a durable material. However, when installing this type of flooring, you need to be careful and follow the manufacturer’s instructions. Some laminate flooring may require the use of tap blocks in order to get a nice fit. However, if you use tap blocks and the particular brand isn’t designed for that type of installation, then you may find yourself with several damaged pieces of laminate. Like some other types of flooring, laminate flooring will expand and contract based on a room’s temperature and humidity. When installing laminate, it’s important that you measure correctly and give the flooring enough room to move. For a small room, ¼ of an inch is a good space. For larger rooms, the space needs to be larger. If you install laminate flooring without giving it room to expand, you could end up with a buckled mess after returning home from a vacation. When it comes time to choose flooring for high moisture areas such as kitchens, bathrooms, laundry rooms, and basements, it’s important to do your research. You want flooring that is more than water or moisture resistant. You want flooring that is waterproof. We recommend moving from laminate to one of the newest types of flooring, WPC. WPC flooring is making a big impact in the flooring industry because it is 100% waterproof. 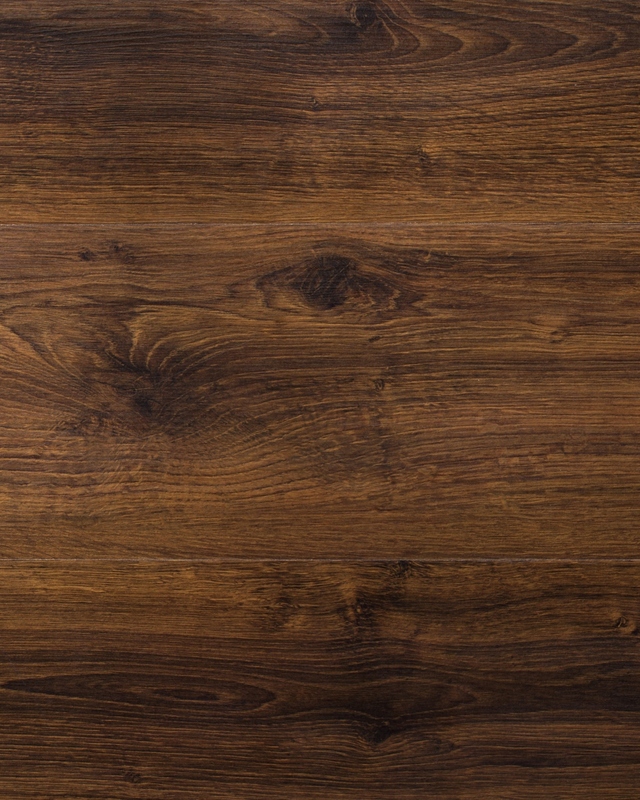 And like laminate flooring, you can find WPC in various styles and designs...even the popular hardwood plank. At Village Carpet Shop, we carry a large selection of flooring. Our store is packed with popular name brands such as Shaw, Mohawk, CoreTec, and Armstrong. We also strive to stay on top of trends and technology in the world of flooring in order to bring the best flooring options to our customers. Whether you know exactly what you want or you need help to find the perfect flooring, we can help. And if you don’t want to waste time and money by installing floors yourself, we offer professional installation. Our team of installers are trained and experienced and know what is needed to get the job done. Are you ready to get started? Give us a call, visit our store, or fill out the form on our website to schedule your FREE FLOORING ESTIMATE.